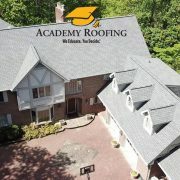 Roofing Archives | Academy Roofing | Commercial and Residential roofing contractor and repair company in Atlanta. 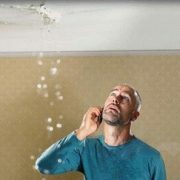 Got Water Stains or Roof Leaks? 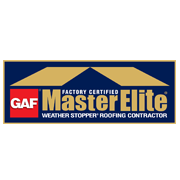 2018 Rainfall: Second Wettest Year On Record For Atlanta A little TLC and a roof maintenance program will enable your roof to last much longer. 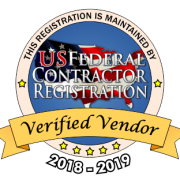 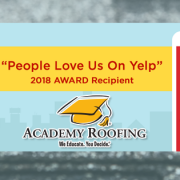 https://roofingprofessor.com/wp-content/uploads/2019/04/Leaking-ceiling.jpg 297 350 Jimmy Trentanove https://roofingprofessor.com/wp-content/uploads/2018/03/academy-logo-colorV-01.svg Jimmy Trentanove2019-04-03 19:52:512019-04-09 15:49:26Got Water Stains or Roof Leaks? 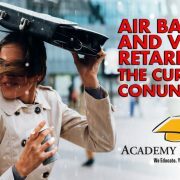 Don’t let this happen to you! 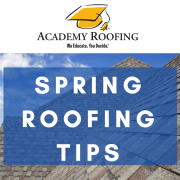 1) Debris can dam up the water flow and divert the water to areas the roof not intended, or designed to have water flow. 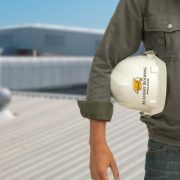 When water damage, storm damage, fire, or other disasters occur on your property, you’ll need to act fast to protect it. 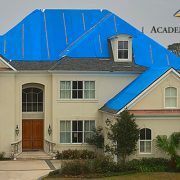 Deploying an emergency tarp, or other temporary roofing, on exposed areas of the roof and exterior walls, can be an effective form of protection if done properly. 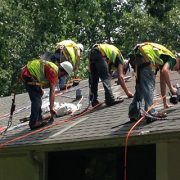 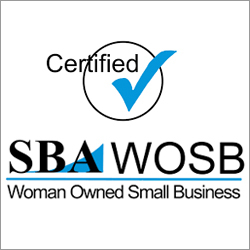 We are growing and looking for Experienced Roof Repair Technicians. 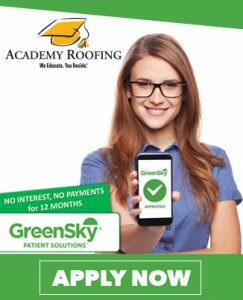 If you have at least 3-5 years experience in the roofing industry and are looking for a friendly stable work environment, we have a spot for you at Academy Roofing. 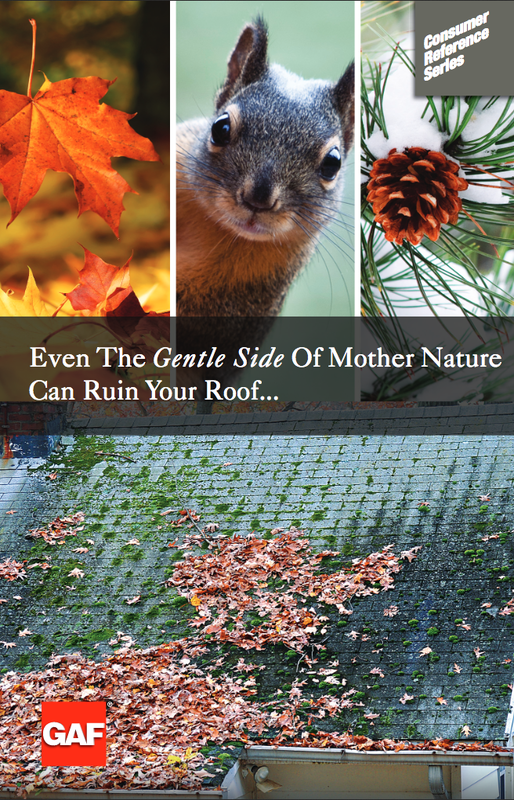 Mother Nature Never Rests! 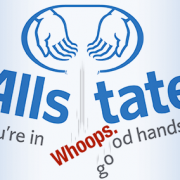 Should You?